The Deputy Mayor of Akkaraipattu Municipal Council Abdul Gaffoor Asmy has been arrested by the Terrorism Investigation Division (TID). The arrest was made as the Deputy Mayor had failed to appear before the TID complying with a warrant issued on him. The TID stated that they are currently recording statements from the Deputy Mayor with regard to an ongoing investigation. 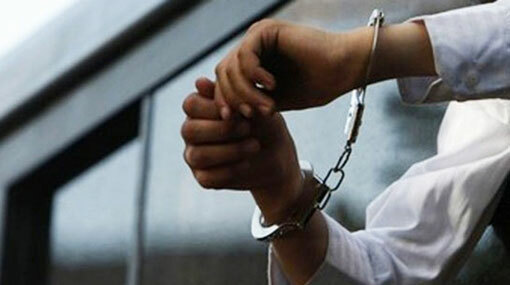 The suspect is to be produced before the Colombo Magistrate’s Court today (17).